Guest posts on a blog are a two-way street. They’re great when someone writes one on your blog, giving it a different feel, maybe even a different point of view from your own. It relieves stagnation (as if my blog, or yours, could ever suffer from that affliction!). They’re also great when one of your blogger friends ask you to write a guest post for their blog. You get a good feeling, and it’s Sally Fields at the Oscars all over again — you like me, right now, you like me! 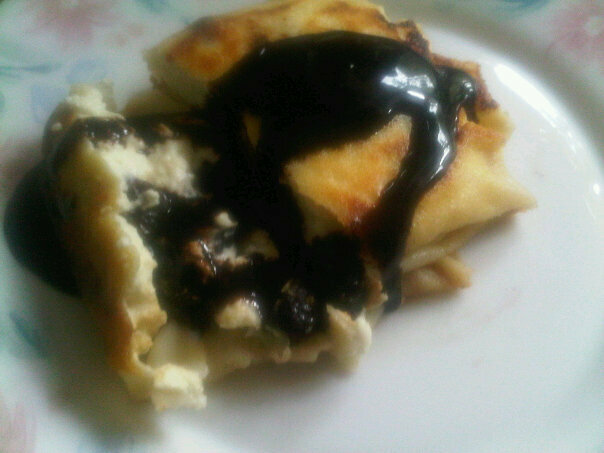 Black Forest Blintzes for Ifat — the quality control department (me) tested this sample and claims total success! 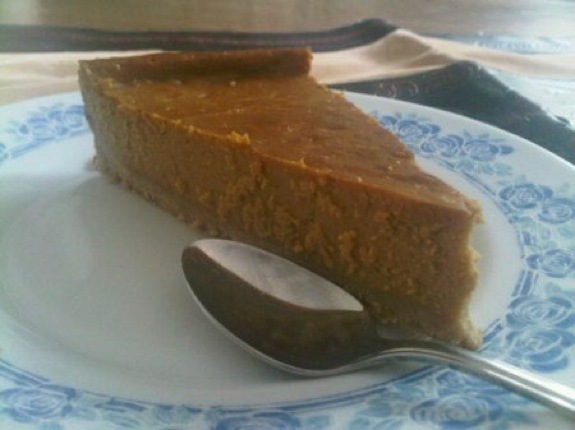 With Shavuot literally around the corner, my dulce de leche cheesecake, originally featured in Miriyummy last summer, is now being featured on Cook Kosher, a sweet little recipe-sharing website that’s up and coming.